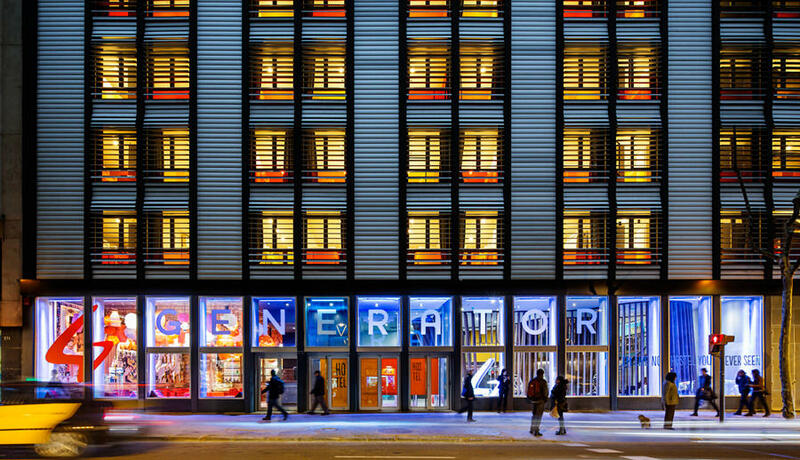 Generator is Europe’s fastest growing hostel brand and was voted as one of the top 50 Most Innovative Global Companies in 2016 by Fast Company. Generator brings the “s” into hostel with stylish, social and safe hip accommodation for world travellers. 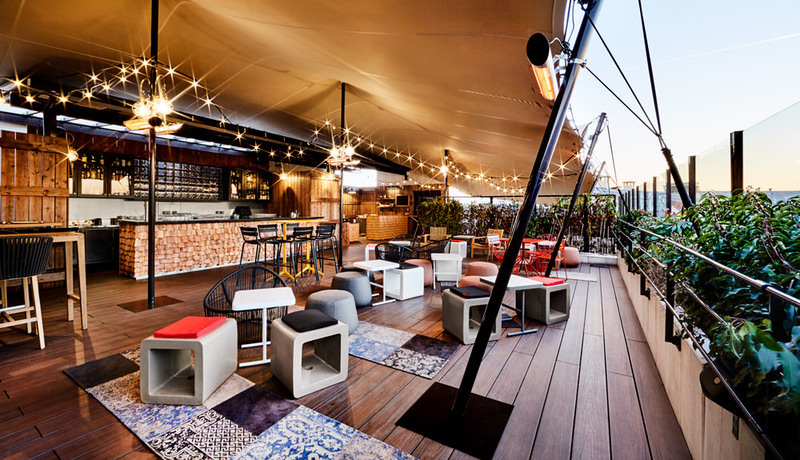 Its mission is to become the world’s leading design-led hostel brand by offering a whole new dimension of cool, achingly attractive and event-driven hostels for the young and young at heart. Tailorspace was introduced to the Generator investment opportunity in 2017 via its connection to the global LJ Partnership network. Tailorspace invested into Generator through Queensgate Investments, who acquired the business with plans to cement its reputation as a leader in this area of the hospitality industry. Aiming to invest a further €300m into the business, Madrid and Miami have already opened their doors on two new hostels in 2018. Opportunity exists for Tailorspace to bring this global brand into New Zealand and Australia to support our thriving tourism industry. Each hostel has something special to offer and each design responds to its unique location. New Zealand is already one of the coolest destinations and with Generator we’ll be bringing the Kiwi into the cool.